“The root of the problem is that plastic packaging today just doesn’t have any value at the end of its single-use life,” says Miranda Wang, the CEO of BioCellection in an article from Harald Franzen on DW Akademie. The California-based startup wants to help solve the plastic pollution problem with molecular recycling. 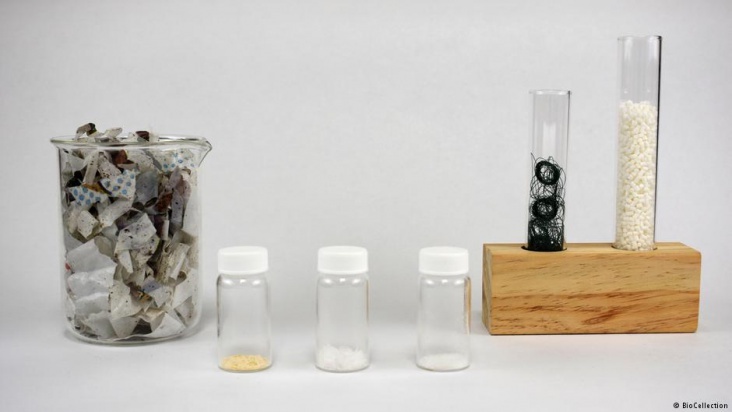 “A plastic like polyethylene is just a simple, long chain of carbons,” Wang explained. “But the carbon bonds are very stable, so chemically it is very difficult to get them to start reacting. 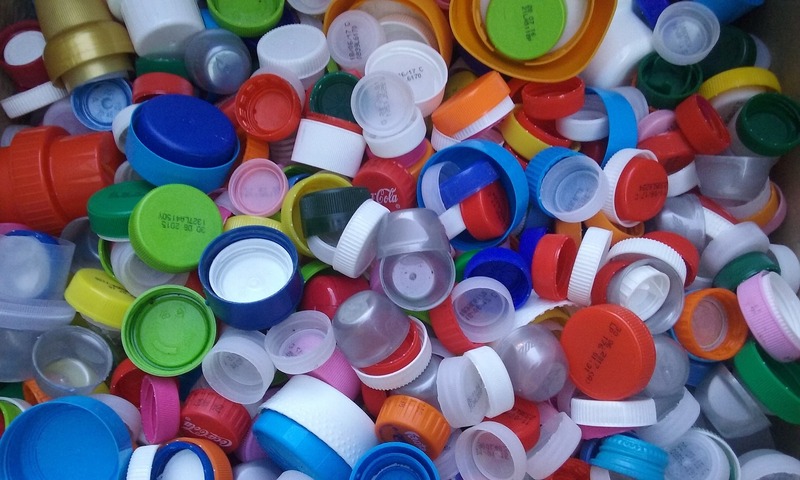 So we use a catalyst to destabilize this structure of the plastic and then we harvest those carbons.” The company intends to turn the trash into succinic, adipic and azelaic acids, as well as dibasic esters. Chemicals that, according to BioCellection, have economic value.